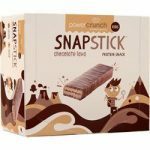 Power Crunch Protein Wafers - $11.99! 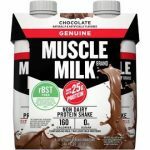 Deal Categories: Protein and Energy bars.Stores: 13 Deals. 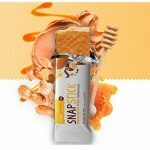 the price for a 12 Pack of Peanut Butter Honey Snap Stick Protein Bars by Power Crunch drops from $22 to $11 at 13 Deals.